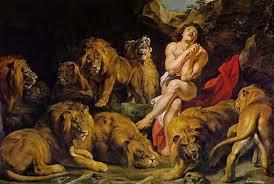 Rubens was one of the most diverse artists, and the subjects of his work bear testimony to this. 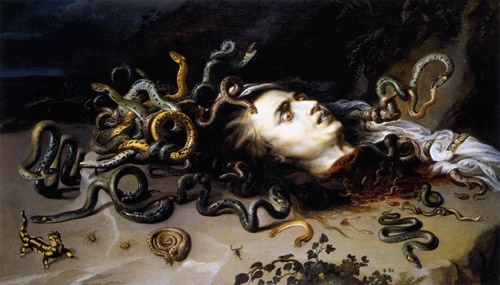 In the following paintings we find his interests ranging from quietly domestic scenes to depictions from mythology and legends as well as of events from both the old and new testaments. 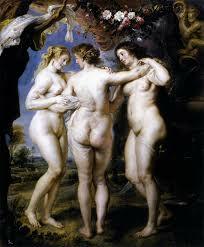 Rubens loved painting voluptuous women, and it is from these portraits that women with fuller figures are often described as being “Rubenesque”. 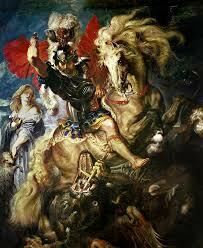 It is thought that the portrait below was finished by Jacob Jordaens after Ruben’s death. 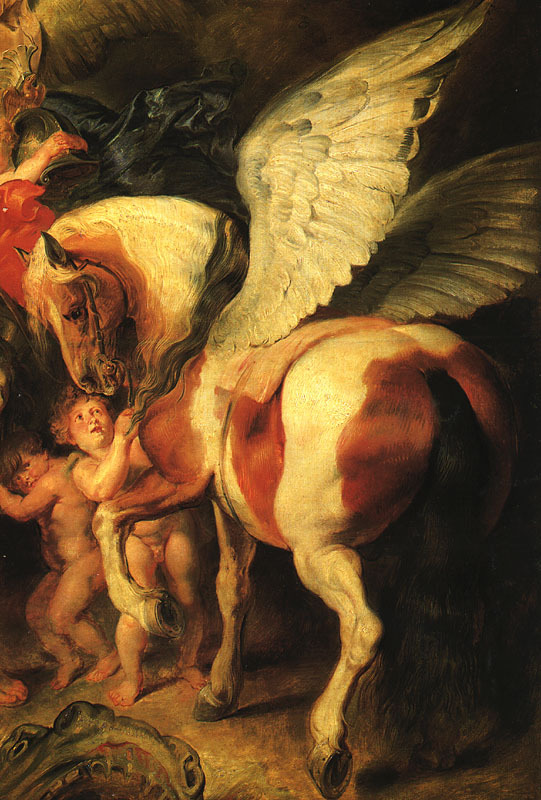 Symbolism continues to be found in works from this period and Rubens was no exception. Prosperity is indicated by the clothing and the elaborate setting, while the blue parrot – an exotic creature – is also indicative of wealth. 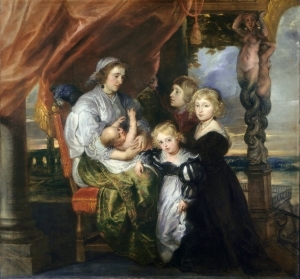 Some think that the colour of the parrot also gives the nod to the Virgin Mary. 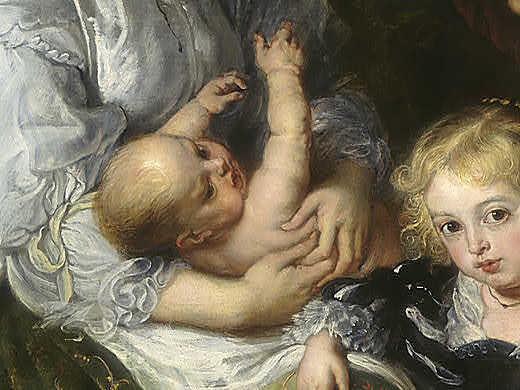 Detail from the family portrait of Deborah Kip. 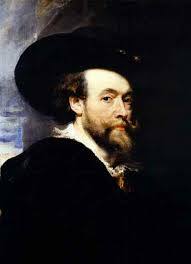 Rubens did a number of studies and sketches as featuring facets of portraiture. 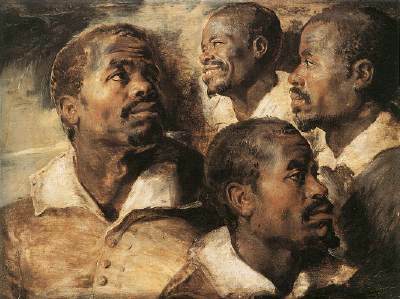 This was common practice amongst artists who incorporated the profiles and expressions of the models into other artworks. 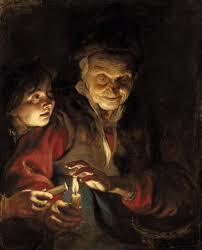 Similar studies were done of hands. 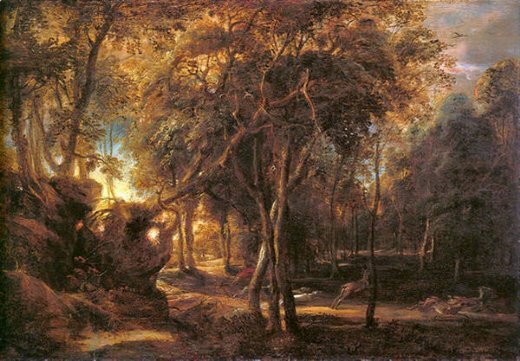 Rubens only started producing landscapes in his later years and once again his mastery of light is both inspired and an inspiration. 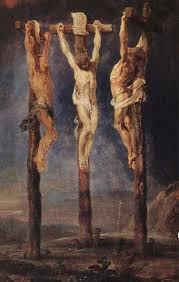 His method of painting and experimentation with technique influenced many other artists, amongst them Turner, Constable, Van Dyck, Watteau, Manet, Renoir, Cezanne and Picasso.